Here are 2 film clips for DreamWorks Pictures’ “THE FIFTH ESTATE”. The film is directed by Bill Condon starring Benedict Cumberbatch, Daniel Brühl, Anthony Mackie, David Thewlis, Alicia Vikander, Peter Capaldi, Carice van Houten, Dan Stevens, with Stanley Tucci and Laura Linney. THE FIFTH ESTATE will be in theaters October 18, 2013. Here is the TV Spot ‘Fight Back’ from the upcoming film “12 Years a Slave“. The film is directed by Steve McQueen starring Benedict Cumberbatch, Daniel Brühl, Anthony Mackie, David Thewlis, Alicia Vikander, Peter Capaldi, Carice van Houten, Dan Stevens, with Stanley Tucci and Laura Linney. 12 Years a Slave will be in theaters October 18, 2013. Here is featurette for DreamWorks Pictures’ “THE FIFTH ESTATE”. The film is directed by Bill Condon starring Benedict Cumberbatch, Daniel Brühl, Anthony Mackie, David Thewlis, Alicia Vikander, Peter Capaldi, Carice van Houten, Dan Stevens, with Stanley Tucci and Laura Linney. 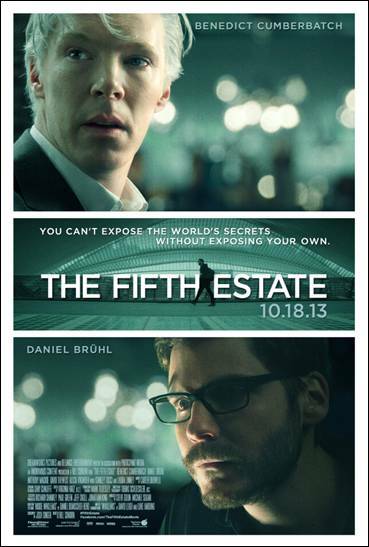 Here is the trailer from the upcoming film “THE FIFTH ESTATE”. 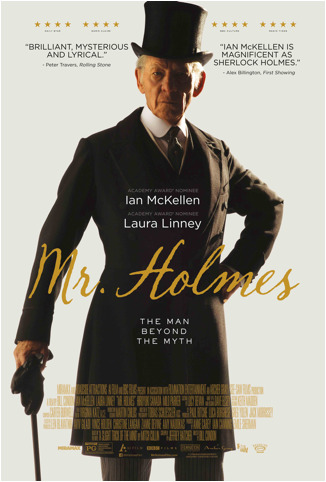 The film is directed by Bill Condon starring Benedict Cumberbatch, Daniel Brühl, Anthony Mackie, David Thewlis, Alicia Vikander, Peter Capaldi, Carice van Houten, Dan Stevens, with Stanley Tucci and Laura Linney. A dramatic thriller based on real events, “The Fifth Estate” reveals the quest to expose the deceptions and corruptions of power that turned an Internet upstart into the 21st century’s most fiercely debated organization. Here is the trailer from Anchor Bay’s upcoming film MORNING. The film is directed by Leland Orser, starring Jeanne Tripplehorn, Leland Orser, Laura Linney, Elliott Gould, Kyle Chandler, Jason Ritter. MORNING, in theaters September 27th! 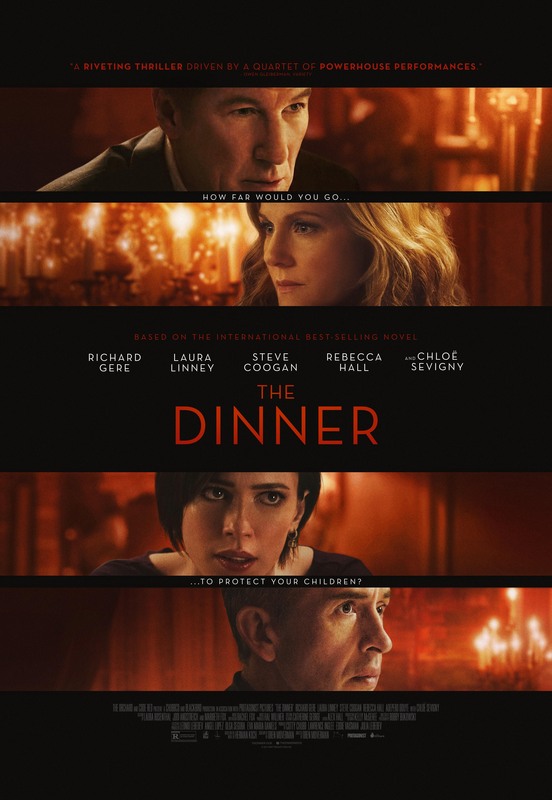 In his “stunning” (Psychology Today) and “powerful” (San Francisco Chronicle) feature debut as writer/director, actor Leland Orser (“ER,” Taken) and Jeanne Tripplehorn (“Big Love,” “Criminal Minds”) star as a married couple reeling from the tragic death of their only child. For each of them, grief becomes a private torment that threatens to destroy their world. Driven apart by sorrow, they try to find their way back to each other and the chance to love again. Laura Linney (“The Big C,” John Adams), Elliott Gould (Contagion, “Ray Donovan”), Kyle Chandler (“Friday Night Lights,” Argo, Zero Dark Thirty) and Jason Ritter (“Parenthood”) co-star in this devastating but ultimately hopeful look at heartbreak, healing and the strength of the human spirit to defy darkness and embrace the light of MORNING.